Security, Fire Alarm, Video Surveillance, Intercom, Central Vacuum, Phone Systems, Voice and Data systems are just some of the services we offer. HOW IS CARBON MONOXIDE CREATED IN MY HOME? 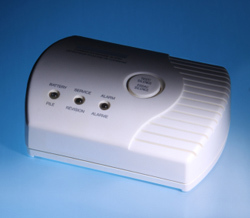 Installation of Carbon Monoxide Detectors can save lives. This deadly gas cannot be detected by sight or smell. Installation and monitoring of these sensors will provide the protection your family deserves. Fire, Heat and Smoke Detectors are the first step in the evacuation process. Whether installed in residential or commercial locations these detectors are proven to save lives. Installation of a Central Vacuum Unit accompanied by a hose kit and power brush makes vacuuming a breeze. Plug the hose into the wall and enjoy less noise, more vacuum power and cleaner air today. 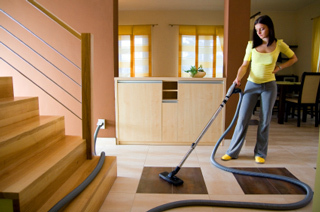 Installation of a central vacuum system is an improvement on your home investment. The vacuum system and its benefits are especially evident among users that have had one in their home before, and recognize the benefits of having a versatile and lightweight alternative to an actual vacuum unit. You don’t have to select a system and try to make it fit your home needs. Our experts will review your needs, and help determine what fits your home best. The room size, and the type of system you choose will be wired for the best sound and visual quality you want. 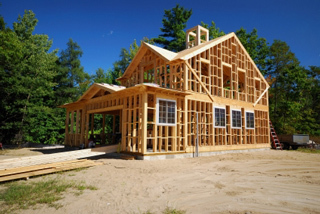 Our expert installation process works according to the design you have outlined. We will create an entertainment center that you and your family can enjoy with a look and feel that is natural and visually pleasing. With our home entertainment design and installation experts, you will be able to determine what works best for your entertainment needs and get the best quality of sound. The design phase will also take into consideration the existing room layout and how it will affect the type of sound and quality you will get.